Capable of producing sounds beyond the range of human hearing, the pipe organ presents the ultimate challenge for sound recording. The first known attempt was the Columbia Records recordings of the Mormon Tabernacle Choir from late August and early September 1910, which included two organ solos played by John J. McClellan. Probably the very first pipe organ recording was a test made on 30 August 1910, with McClellan playing Wagner’s Tannhäuser overture. Two enormous acoustic recording horns, five feet long and two feet wide, were suspended on a rope strung across the Tabernacle. Although the engineer deemed the recordings successful, apparently they were never approved for release. 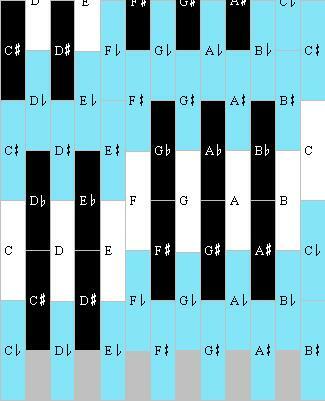 This according to “The first recordings of organ music ever made” by John W. Landon (Theatre organ: Journal of the American Theatre Organ Society LIII/4 [July–August 2011] pp. 22–28). 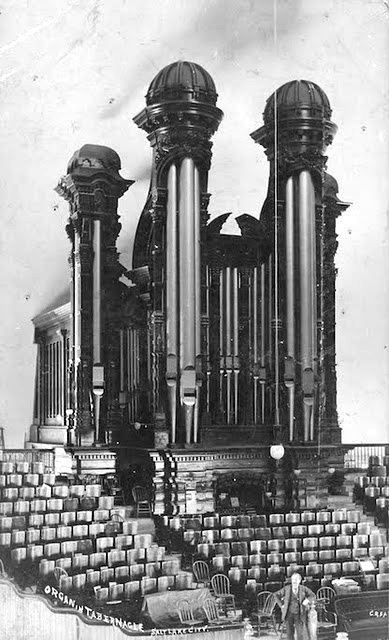 Above, the Mormon Tabernacle organ as it appeared at the time of the recording (two 15-foot wings were added in 1915). 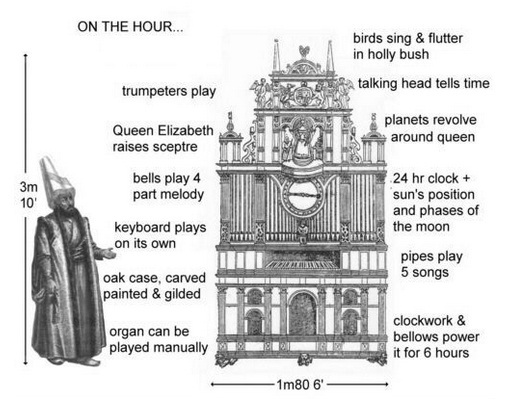 The heyday of the mortuary pipe organ was the 1920s and 1930s; only a few have been built since World War II. 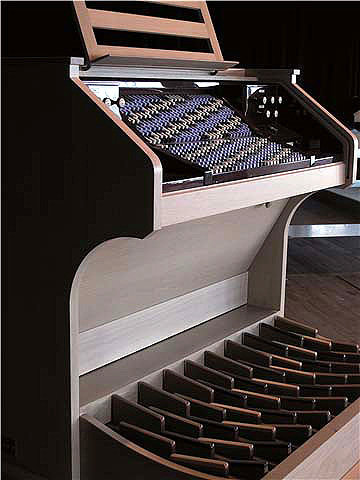 A uniquely American product, the instrument’s characteristics departed significantly from those of the conventional church organ, despite its quasi-liturgical setting and function. 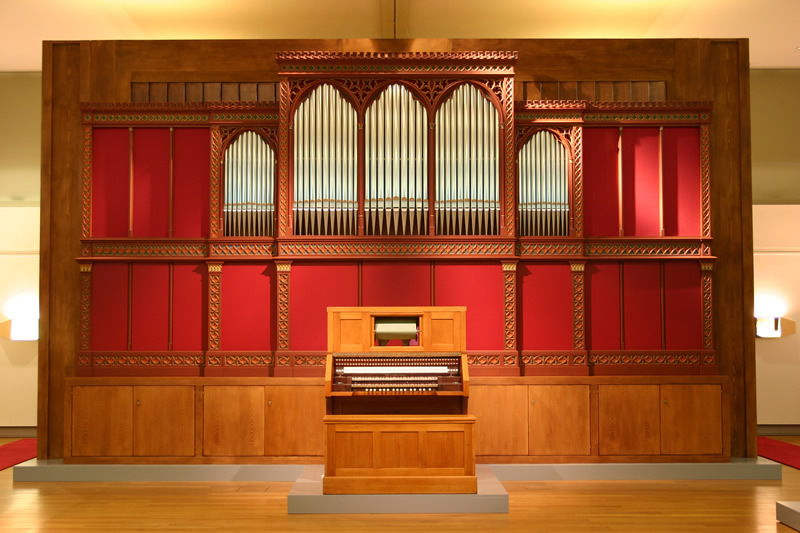 U.S. organ builders, long known for their innovations, met the stringent tonal, space, and cost requirements of funeral homes, cemetery chapels, and mausoleums so successfully that their instruments displaced the reed organ and piano. Over 600 mortuary organs were sold during this period, contributing significantly to the industry’s survival during the Great Depression. This according to “The mortuary pipe organ: A neglected chapter in the history of organbuilding in America” by Robert E. Coleberd (The diapason XCV/7:1136, pp. 16–19). 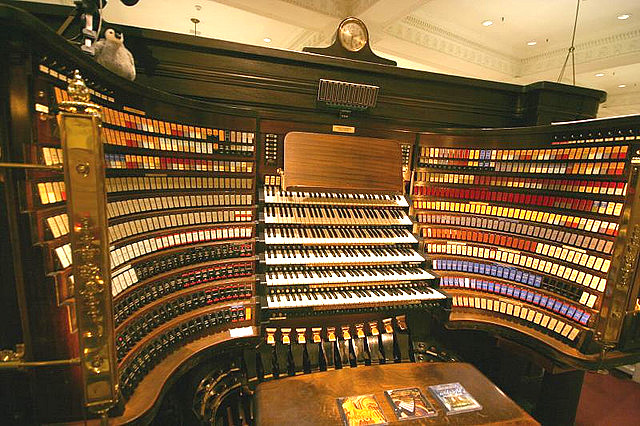 Above, the Estey Upright Minuette, front and back; containing 231 pipes, including a 16-foot open stop, the organ measures only 7’0″ x 4’8″ x 5’7½”. Click here for more posts about organs and organ culture. The Russian-speaking organ community has a new platform for professional information and dialogue on organ culture in Russia and abroad: the quarterly periodical Орган: Журнал об органной культуре (Organ: Journal of organ culture). Launched in 2009 by the Московское Музыкальное Общество (Moscow Musical Society) , the Гocударственный Центральный Музей Музыкальной Культуры им. 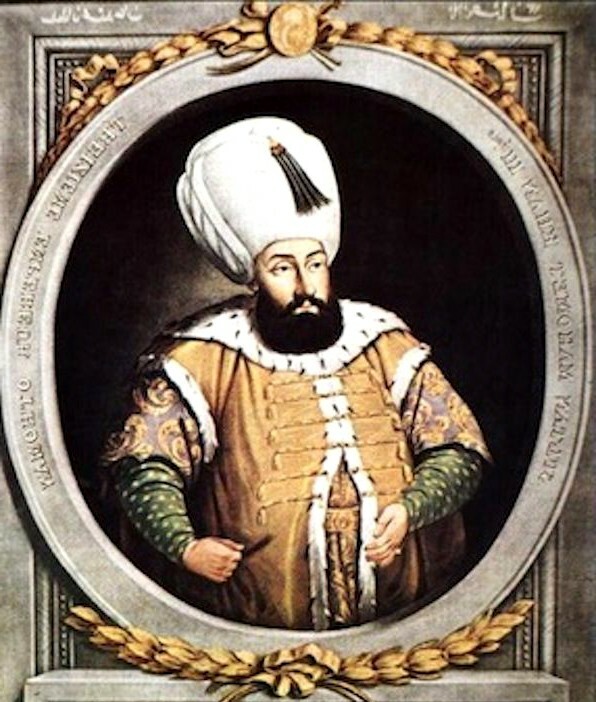 М.И. Глинки (Glinka State Central Museum of Musical Culture), and Союз Московских Композиторов (Moscow Composers’ Union), the journal is published by Стейдж-Мастер/Stage Master with assistance from Le chant du monde. 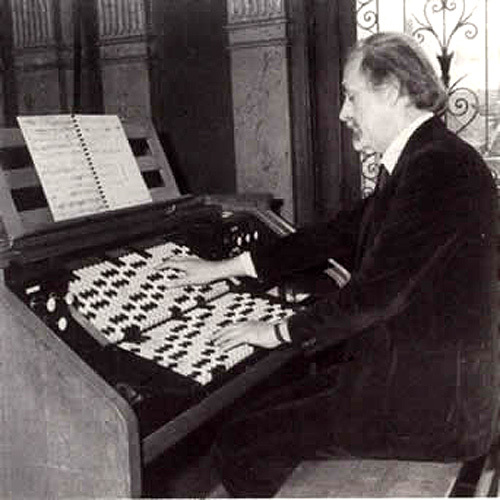 Organ is published in Russian with a collective summary in English; it is edited by the musicologist, organist, and pedagogue Evgeniâ Krivickaâ. Introducing instruments from around the world with specifications and photographs, and providing interviews and reports on organ events, the journal addresses a wide range of readers, from organists and organ builders to students and teachers, and everyone interested in organ music. 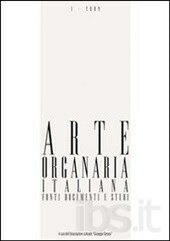 Published by the L’Associazione Culturale Giuseppe Serassi, Arte Organaria Italiana was launched in 2009 to provide a forum for research on organs in Italy. 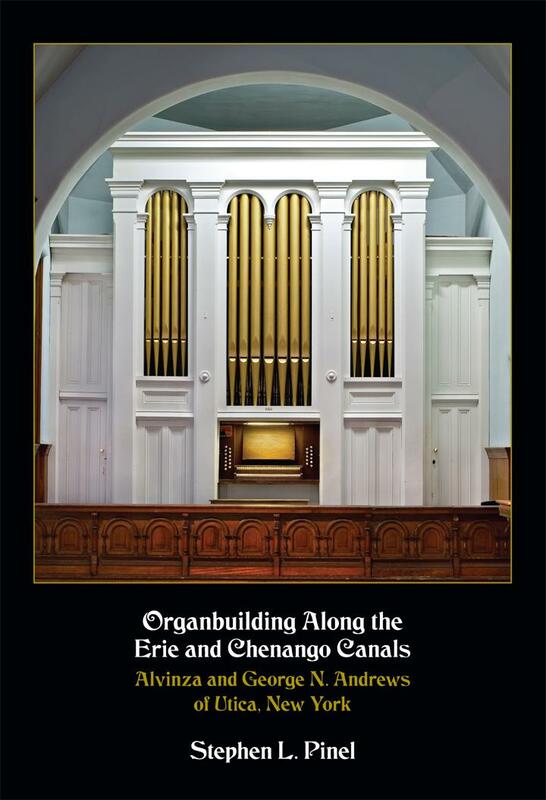 Articles in the first issue include a discussion of pedaling in Frescobaldi’s organ works, a study of organs in the Cattedrale di Mantova during the eighteenth and nineteenth centuries, and an exploration of nineteenth-century organ case aesthetics.